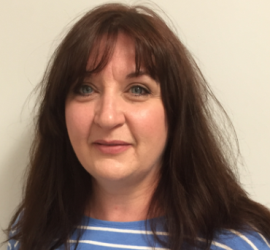 Nicola Wrightson is our Parish Safeguarding Officer, appointed by the PCC, to act on its behalf in taking action should abuse ever be suspected or disclosed. She reports to the PCC each month, arranges safeguarding training, and ensures DBS checks are up to date. Her mobile phone number and email address are displayed on a noticeboard in the Church Centre and are printed on the back page of the weekly information leaflet. All Saints’ detailed safeguarding policy is that of the Diocese of Durham and is available to view here. A one-page summary of the church’s commitments on safeguarding is displayed in the Church Centre and is available to view here. When should you contact Nicola?